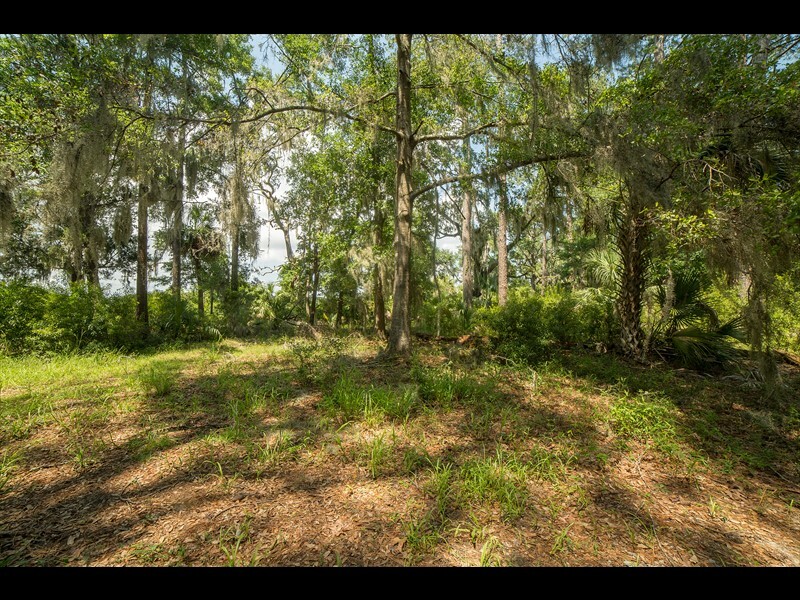 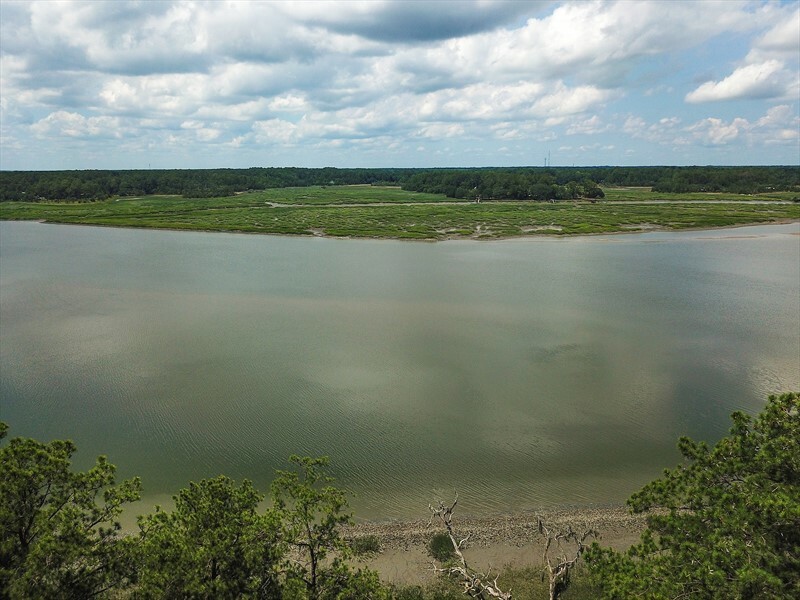 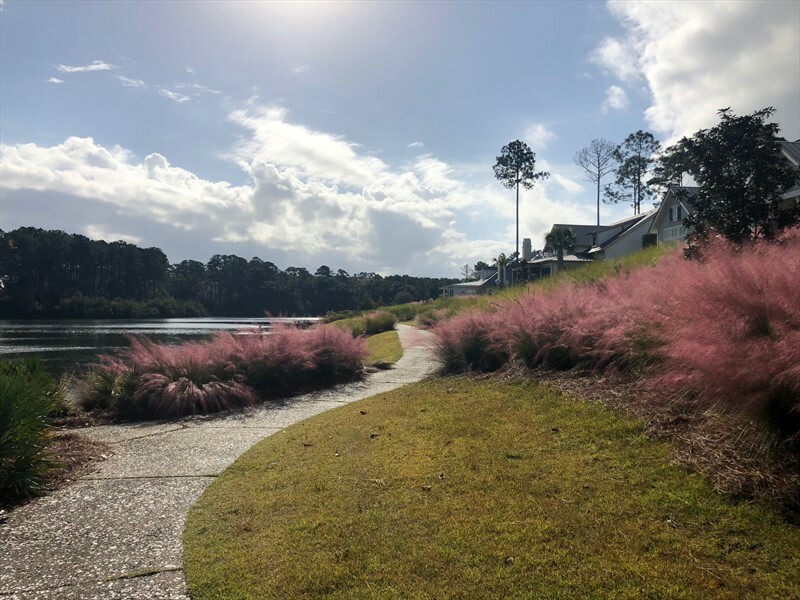 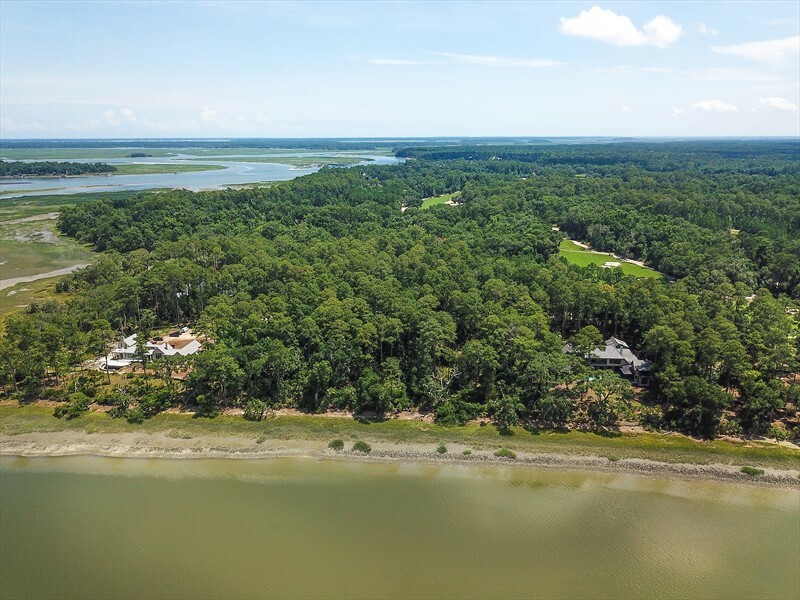 Situated on the beautiful banks of the May River, 32 Hope’s Neck Road is an exceptional homesite in the May River Forest neighborhood of Palmetto Bluff. 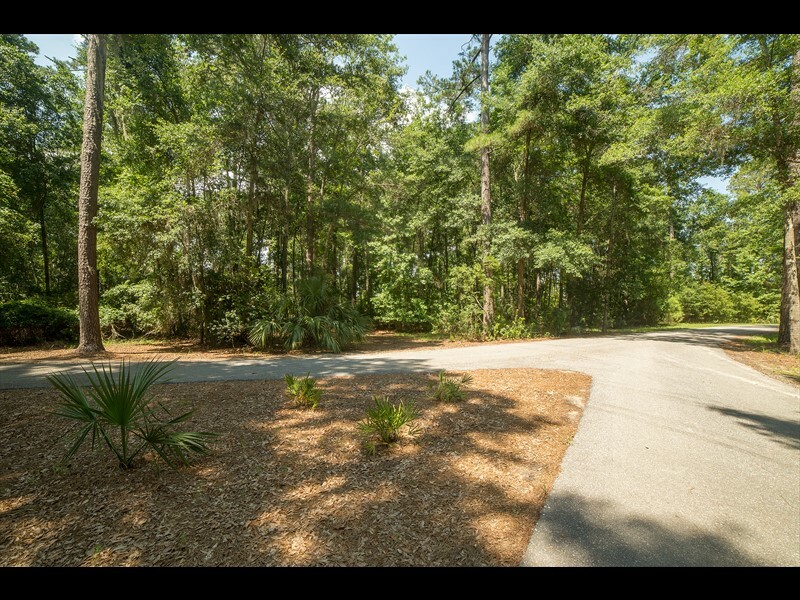 This homesite is over one-and-a-half acres and is surrounded by mature landscaping and filled with remarkable palmettos creating the ideal space for privacy and relaxation in the Lowcountry. 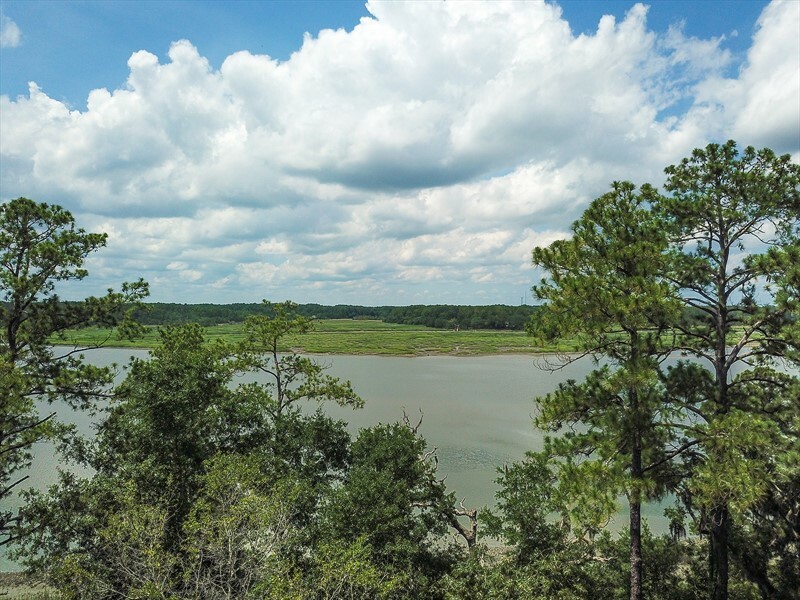 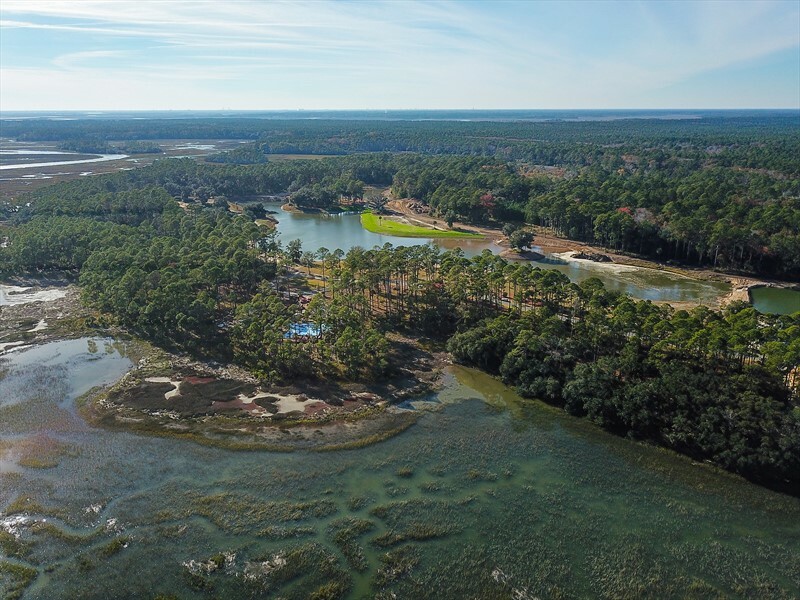 Located on a quiet cul-de-sac, this homesite offers future owners panoramic views of the marsh and deep waters of the May River and provides the perfect backdrop to build a custom home. 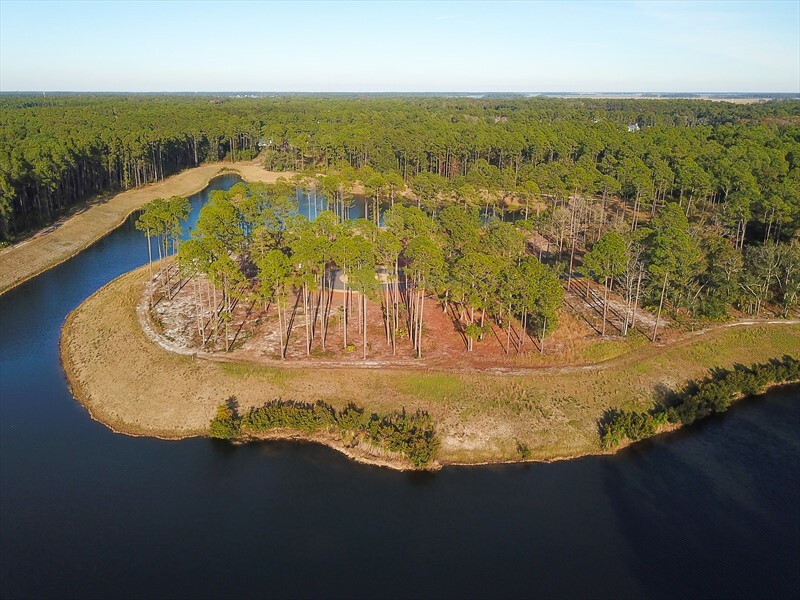 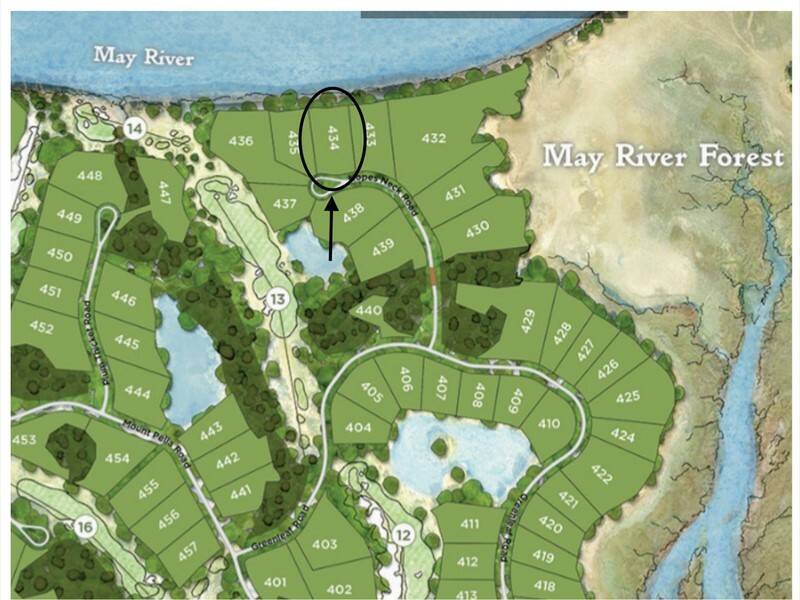 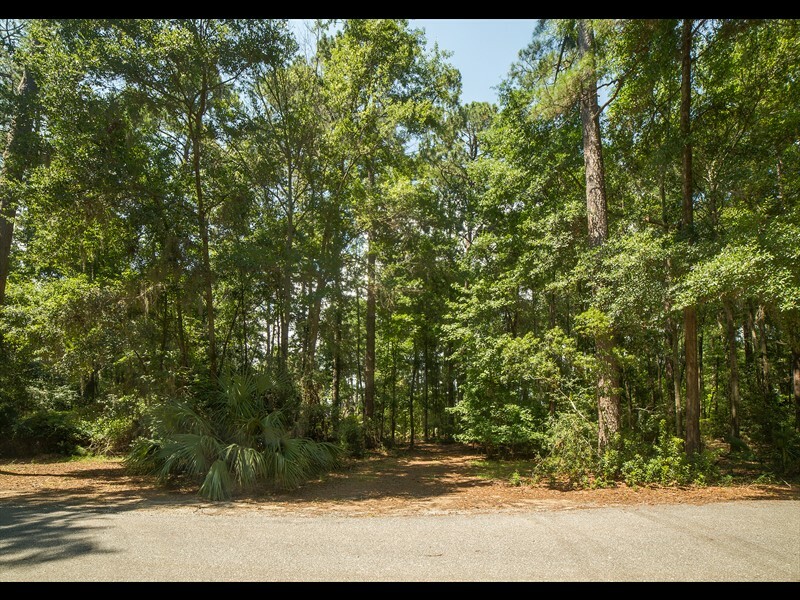 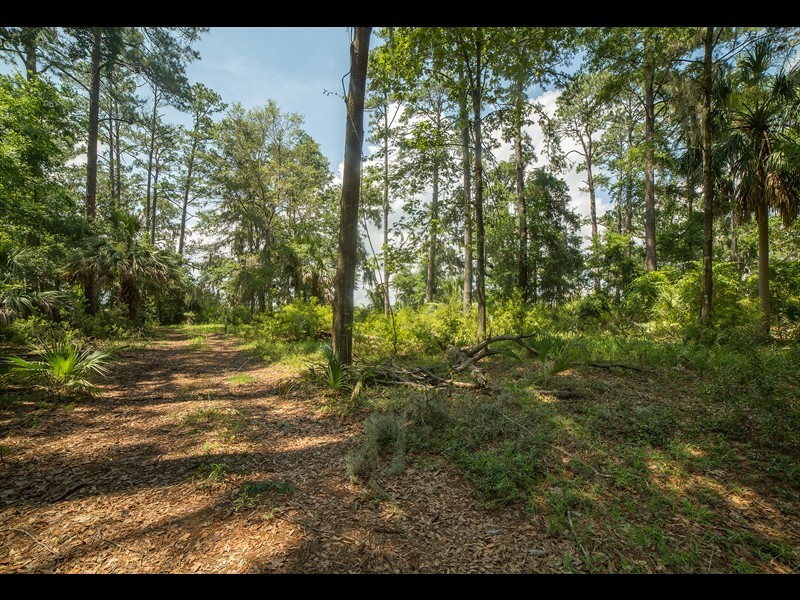 Conveniently located, this homesite is within a short distance to the amenities of Wilson Village including the May River Golf Course, Wilson Landing and the Canoe Club, a member-only pool, fitness center and restaurant.